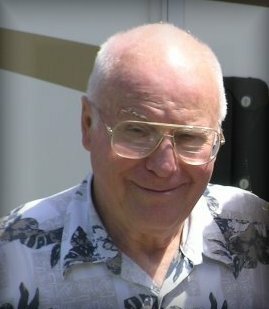 James Glenn Block, 80, of Sarasota died Sept. 1, 2009. A dinner to celebrate his life was held from 6 to 7 p.m. Wednesday, September 9, with a service following at South Shore Community Church (formerly Gateway), in Sarasota. Survivors include his wife, Lee Pye-Block; children David, Dan, Stephan Kennedy, Forrest Pye, Melissa Cook, Melody Satterwhite, Cheri Pye and Michael Pye; 14 grandchildren; and five great-grandchildren.